Home Knowledge Centre Blog Brexit – what happens now? 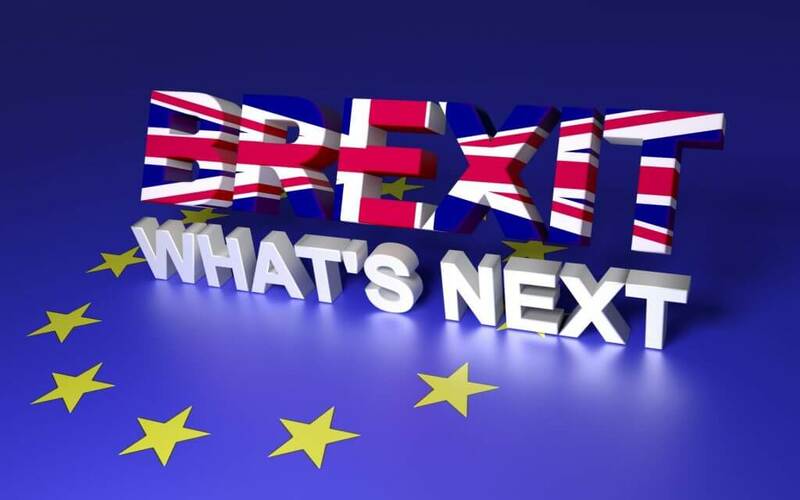 Brexit – what happens now? Although the Leave vote in the recent referendum has created significant waves in many areas of life, it may help for employers to realise that there will be no immediate change to anything; the laws that applied before 23rd June will still continue to apply for a considerable amount of time yet. The UK will remain part of the EU until it officially exits the EU. There has been a lot of press coverage about ‘Article 50’ of the Lisbon Treaty; this contains the 5 point process which member states use to leave the EU should they wish to. Two years after the date of notification, the withdrawing state will no longer be in the EU. The UK has not yet given its official notification to the EU that it wishes to exit and so until this happens, the 2 year countdown will not begin. Article 50 has never been used before. The only country to have ever left the European Community is Greenland, more than 30 years ago. David Cameron, who had supported the Remain campaign and resigned shortly after the Leave vote, has indicated that he will not be the Prime Minister to trigger Article 50 and give the official notification to the EU. Triggering Article 50 now would have the effect of reducing the amount of time left for the new Prime Minister to negotiate the best exit for the EU. Some say the Exit process may not be triggered until 2017. Additionally, some experts believe it will take up to 10 years for the Exit to materialise. At the present time, we only know that we have at least 2 years from the time the intention to Exit is notified. For further assistance please call our Peninsula Brexit Employer Helpline on 0844 728 0139.